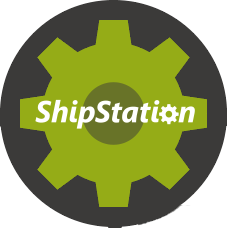 For more information about ShipStation, visit the ShipStation site. ShipStation saves a ton of time and this add-on makes it work with ECT. If you run an eCommerce Templates site, you will appreciate how much time ShipStation will save you. This Add-On Integration makes the two work together and is totally worth it. This add-on is working great. Coupled with ShipStation is an excellent system.